Mother Mara is determined to rescue her grandson from the werewolves who stole him as a child--but will her herb-woman knowledge and familial love be enough? Yes, sign me up for H. A. Titus's newsletter! 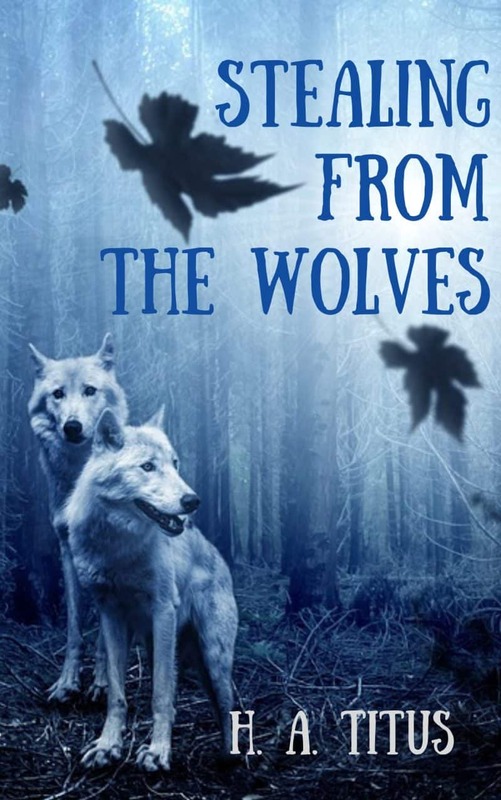 I'll get Stealing From the Wolves as a perk of my subscription, and I'm free to unsubscribe at any time.